Knowing the best eyebrow shape for your face can be the difference between a great look and an unbalanced one. Eyebrows not only define your eyes but also frame the entire face, making them a crucial point. 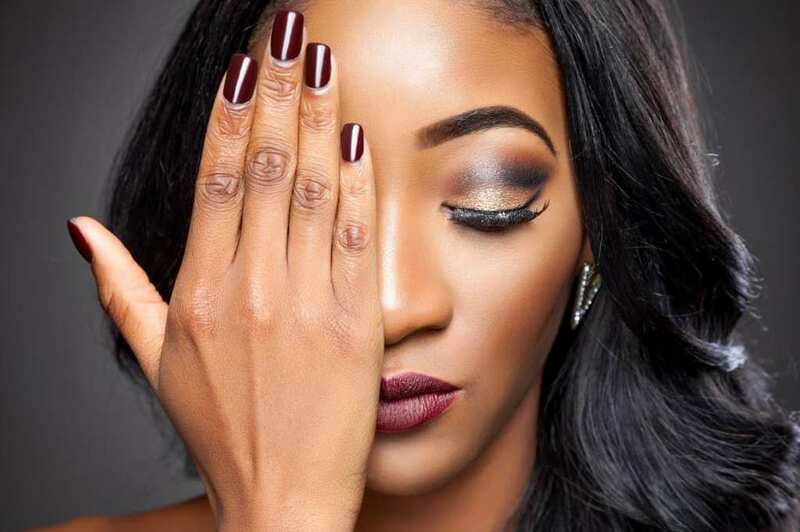 Attaining the perfect eyebrow shape is not always easy, either because your eyebrows are naturally wild or too sparse, or they’re victims of too much tweezing or plucking. There are ways to bring both of these types of brows to shapes that will accentuate your face and bring out your best features. The following steps are guidelines you can follow to make sure you attain the right shape for your face. Before starting on your shaping journey, you need to know the natural shape of your eyebrows. This is the best indication that will point you towards what shape to aim for. To achieve the natural shape, leave your brows alone for several weeks without any trimming, plucking, or tweezing. This will allow them to reach their full potential. Determine the starting point, the center, and the endpoint of your eyebrows. For the starting point, hold a pencil straight up at the middle of each nostril and mark the spot. The arch should fall just outside of your iris, on the back third of the eye. Swing the pencil to the outer corner of your eye to determine the tail end of your eyebrow. After you have let your eyebrows grow to their full potential and determined their starting, arch, and ending points, you’ll have a good idea of what hairs you should keep and which ones you should get rid of to attain the perfect shape. For accurate tweezing, first use a brow pencil to outline the shape you want. Try out different shapes and settle on the one that fits you best. Once you have decided what shape to go with, tweeze any hairs that fall outside of the drawn lines. A common mistake when shaping eyebrows is tweezing longer hairs, which results in patchy gaps. Simply trim longer hairs using eyebrow scissors. Pick them out by brushing your eyebrows straight up. The longer hairs will rise above the natural shape. Consider your face type. For the best appearance, make sure that you manipulate the natural shape of your eyebrow in accordance to your face type. An eyebrow shape that looks great on a round face will look disastrous on a long face, so avoid copy pasting and find the best eyebrow shape for your face shape. For a long face, slightly thick eyebrows that aren’t too long or arched will create balance and make your face appear shorter. A square face will look better with softly arched eyebrows, while for a round face one should avoid both extremes. Avoid sharp arches or very flat shapes if you have an oval face shape. If your eyebrows are too thin or nearly non-existent, filling them out can be the way to go to attain the right shape. There are many techniques available for this, including tinting, tattooing or dyeing. Once you’ve established their natural shape and what looks best for your face type, you can fill them out accordingly. When it comes to makeup, your eyebrows are important. Choose the right way to shape them and everything else will fall into place.